UXBRIDGE -- For Xerox, the office market in 2006 is all about growing partnerships and increasing customers' productivity. 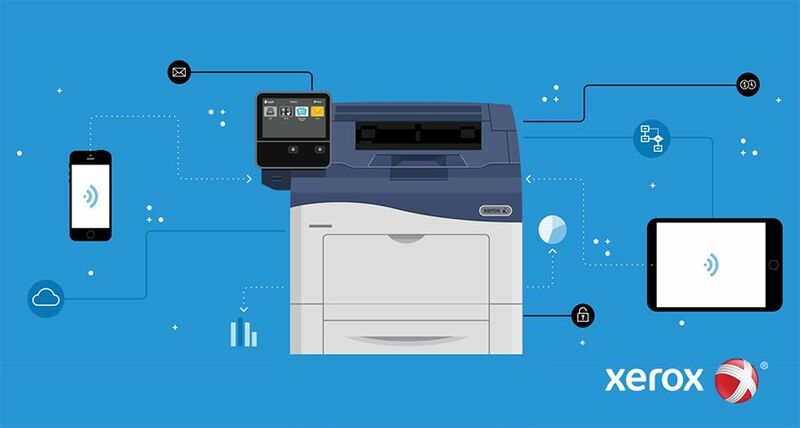 As part of that process, today Xerox announced a series of strategic channel updates, products and solutions, to strengthen its position in the Office market and improve the end-user experience. Taking a services-led approach in both large and small enterprise, Xerox continues to concentrate on its channel development and today launched a new pan-European accreditation programme that will nearly double the number of elite resellers by the end of the year. 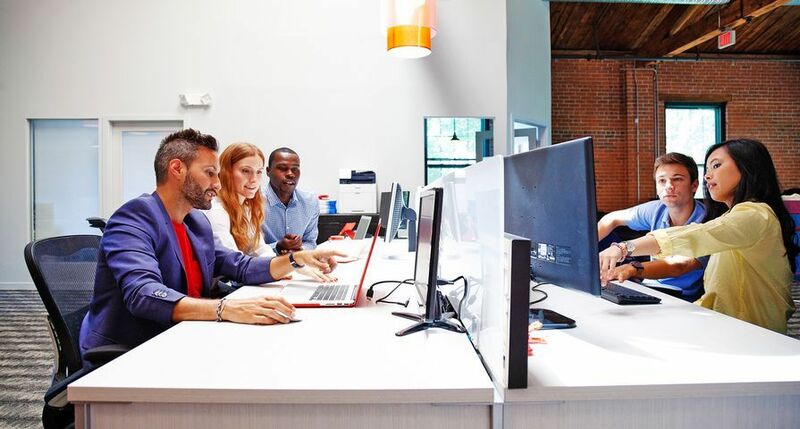 In addition, Xerox launched three software solutions and upgrades, both proprietary and from Xerox Alliance Partners, aimed at giving businesses greater control over their office devices. Two new scanning programs - Xerox FreeFlow SMARTsend 2.0 and ScanFlowStore 5.0 - allow workers to quickly and easily capture, share and store documents, while Equitrac Office 4 will help offices monitor, track and allocate document costs to specific departments or clients. Darren Cassidy, Director and General Manager for Xerox UK, Office Business said: "Today's announcements demonstrate our continued commitment to the channel and end-users and confirms our position as a foremost technology partner. 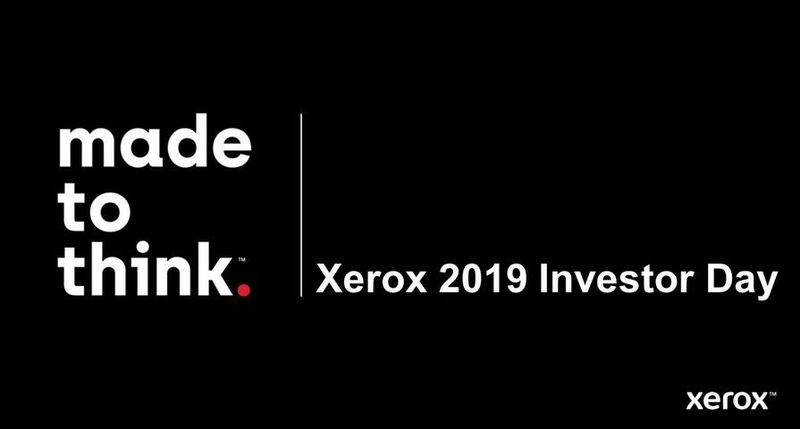 These developments are just the first of many that you can expect from Xerox this year and encompass everything from software and hardware improvements, and new developments in our channel strategy. We are proving that Xerox is here to make business easier for our customers, improve productivity and efficiency, and lead the transition to colour in any modern office." In January this year, Xerox announced the streamlining of its European distribution model, which could eventually treble the number of resellers through which Xerox Office Products can be bought. The SMARTer Distribution model restructured the old system of 49 country-based tier-one distributors serving some 8,000 resellers, to just three regional master distributors - Scribona, Tech Data and Ingram Micro - who collectively can reach most, if not all, of Western Europe's 30,000-plus printer and copier resellers. Today, Xerox announced the second phase of that project, with the introduction of a new pan-European accreditation programme for its sales channel, which will double the number of its elite resellers by the end of the year. The accreditation plan is part of a larger channel strategy to improve the productivity and quality of Xerox's partner network to enable a more consistent customer experience and build a platform for sustainable growth. Xerox's new accreditation scheme will increase the number of Xerox-qualified channel salespeople that are able to advise on the company's range of Office products, as well as satisfy the growing customer demand for services-led fixed cost-per-page contracts with PagePack. 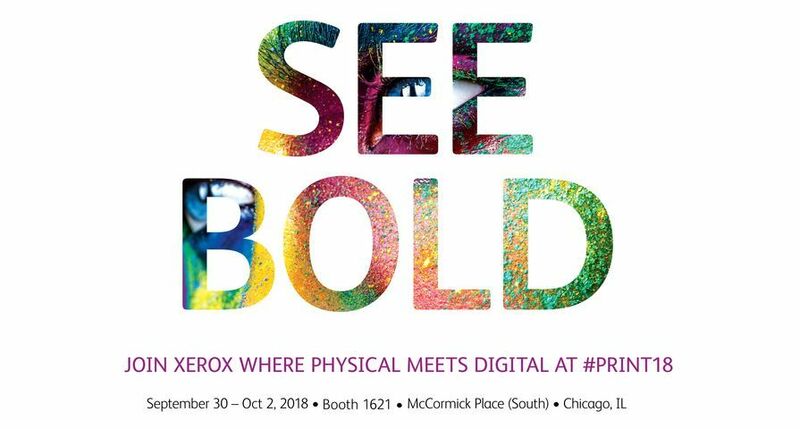 The increase in Xerox technical expertise and branding at the point of sale will grow Xerox's market-share in the IT and low-end graphic arts sectors. 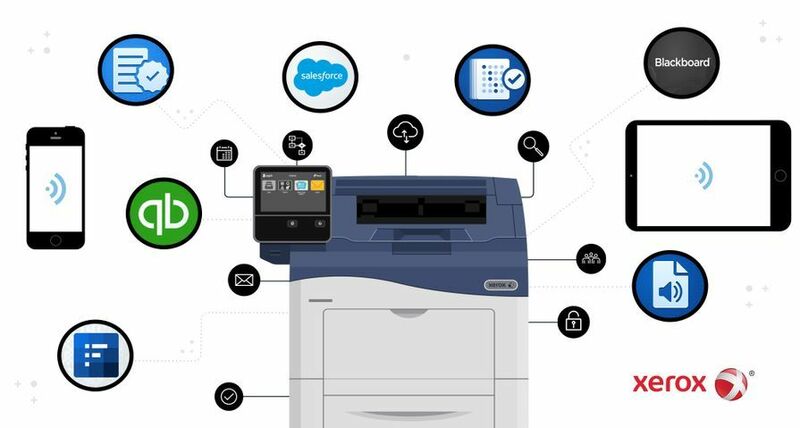 Catherine Charlery, from leading analyst house InfoTrends, said: "The office printing segment is becoming increasingly services-led as small- and medium sized companies look to keep a tight rein on their printing costs with a pay-per-page model. Although services-led models negate the risk associated with ownership, they do require new selling skills. 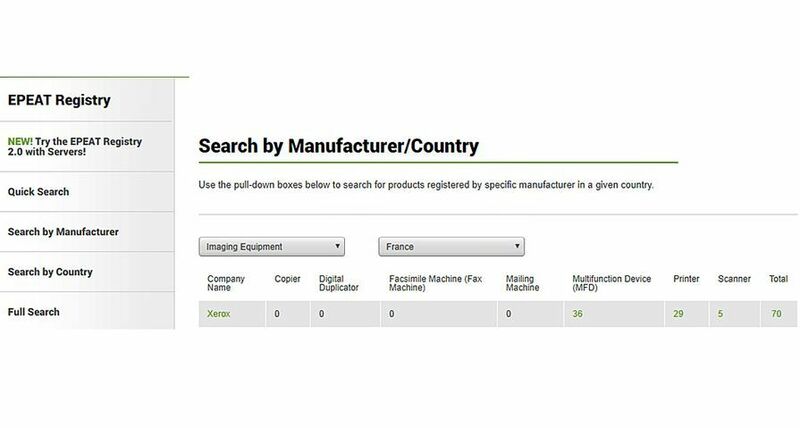 Xerox's proactive approach in boosting knowledge is excellent news for resellers and the industry." Leading the way in its services-led approach to business, Xerox's PagePack cost-per-page contract is expected to have more than 100,000 installations across Europe by the end of this month. Sold through resellers, PagePack is a unique offer, covering consumables, supplies and servicing, as customers face the same charge regardless of the amount of toner coverage used. With PagePack there is a true, unalterable charge per page - even if there is 100% toner coverage - so there can't be any hidden bills and it is the only fair and transparent way to sell a pay-per-page model. Research conducted by Xerox suggests that other so-called pay-per-page packages can be as much as 17-times more expensive. For example, if a customer was on a Pay Per Use contract and used a higher than average percentage of toner, or exceeded their agreed page limit, they would be sent an additional invoice at the end of the quarter. All of this is avoided in the Xerox PagePack contracts and resellers can be guaranteed an additional source of income over the entire life of the printer or multifunction device. 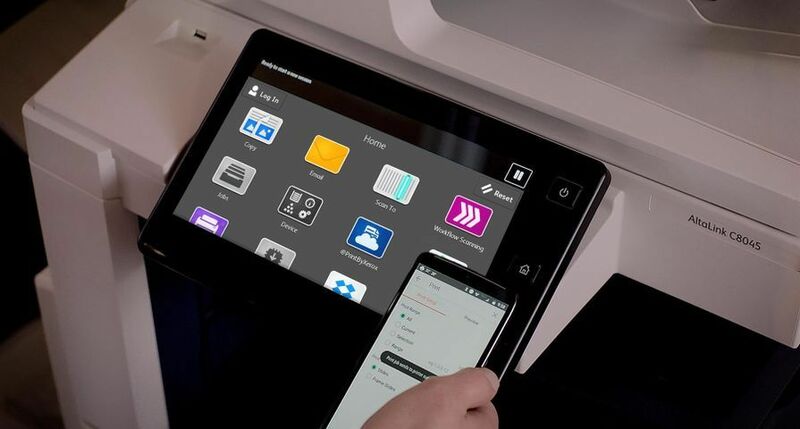 Xerox's FreeFlow SMARTsend software enables office workers to use Xerox multifunction systems to capture paper documents and send them to multiple destinations with a single scan. For example, SMARTsend can send a 50-page hardcopy document to various destinations such as e-mail, a network folder, a remote office and a document management system in one simple step, saving time and the cost of delivery. ScanFlowStore 5.0 software, from X-Solutions, a Xerox Alliance Partner, is a simple, affordable scanning package specifically designed for small and midsized businesses. The software allows users to scan hardcopy documents and send them to multiple destinations such as a network server, e-mail address or fax number with the push of a button. Documents can be intelligently filed based on Meta data entered at the device, or as barcode value. Scanned files are saved as text-searchable PDFs, making hardcopy documents easy to find on a network server. These PDF files can be stored in a network folder or as customer or project records in third party CRM and ERP applications. Xerox Alliance Partner, Equitrac Corporation, has released the most advanced version of its market-leading Equitrac Office output management software, which provides IT managers with powerful tools for central networked management of the entire printer and copier fleet including real-time device monitoring, intelligent rules-based alerts, document routing and device fault reporting. 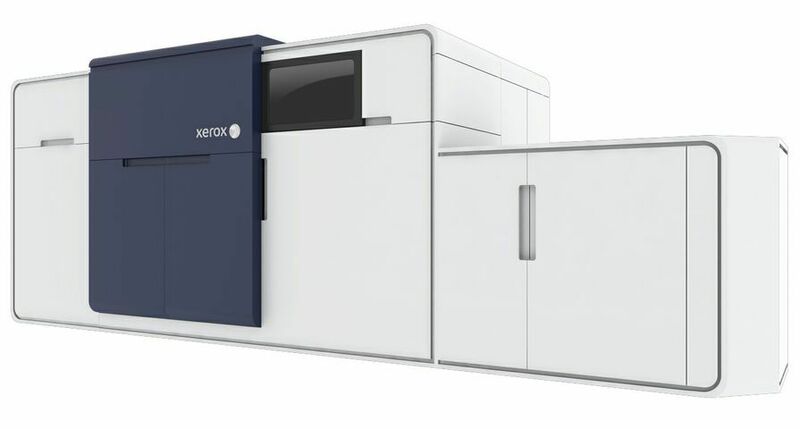 Xerox announced its latest product offerings in the A3 marketplace, leading the transition to colour printing. All the models launched use Xerox's Emulsion Aggregation High Gloss Toner, which significantly enhances the level of print detail and reduces the amount of toner needed, as nearly 100% of the toner transfers to the page, translating into enhanced print quality and waste reduction. 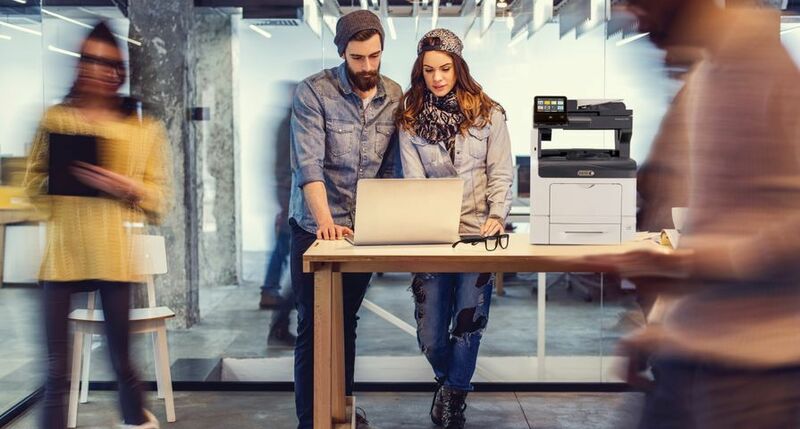 The Xerox WorkCentre 7655 / 7665 and the Xerox WorkCentre 7228 / 7235 / 7245 multifunction devices all have the capacity to print, scan, fax, email and copy, offering the functionality and versatility to improve productivity, colour and efficiency in the modern office. The WorkCentre MFDs are designed to target the general office market and, because of the rated speed, page volume capacity, superior colour and productivity, are geared to attract a range of colour-centric industries, including professional services, government and education, healthcare professionals, financial services and life sciences sectors. The WorkCentre 7655 / 7665 has one of the highest print resolutions of any manufacturer in the office printer market, at 2,400 x 2,400dpi, producing best-in-class colour resolution graphics and quality. The WorkCentre 7228 / 7235 / 7245 offers a resolution of 1,200 x 1,200dpi, still at the top range compared to competitive colour MFDs in the office place. The Phaser 7760 single-pass A3 colour laser printer sets a new benchmark as the fastest colour printer in its class, capable of 35 pages per minute (ppm) in colour, 45ppm in monochrome and a first page out time of just nine seconds. The impressive production speed is achieved while delivering unrivalled print quality in its class - up to 1,200dpi enhanced - and multiple print modes with consistent colour uniformity, providing the sharpest images available. The launch of the DocuColor 240 and 250, in June 2005, saw Xerox bridge the gap between the office and light production arenas for colour printing. Today, partnering with Splash technology Xerox launched the Splash RPX-i workflow software for the DocuColor 240/250. It is unique to Xerox and the industry's only Mac OSX-based RIP, which gives users superior image quality, greater efficiency and turns the DocuColor 240/250 into a toolkit for graphic arts, advertising and design firms allowing the creative market to bring colour production in-house. With the option of two network connection configurations - direct and network connect - users will find it easy and convenient to operate.